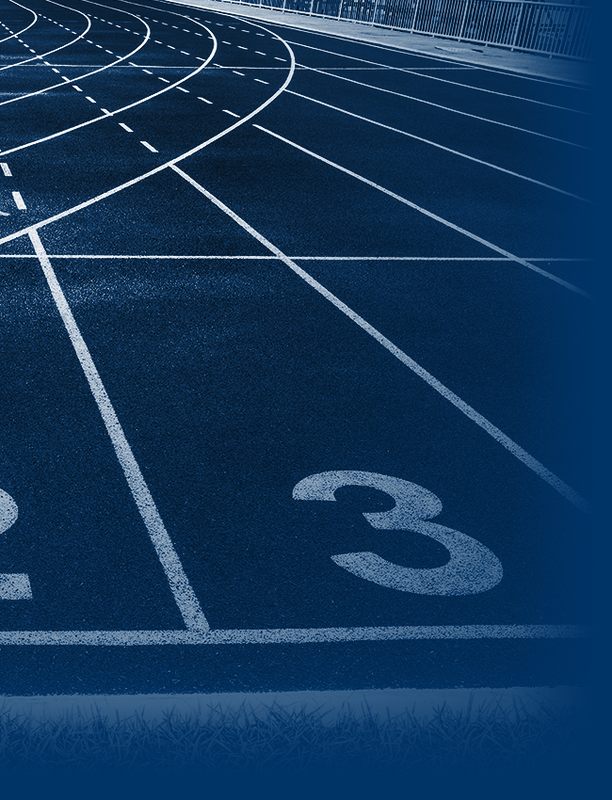 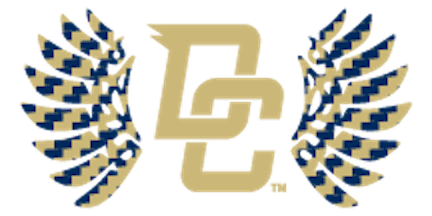 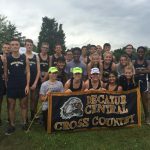 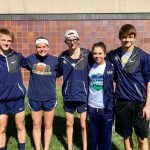 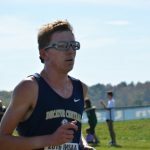 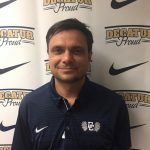 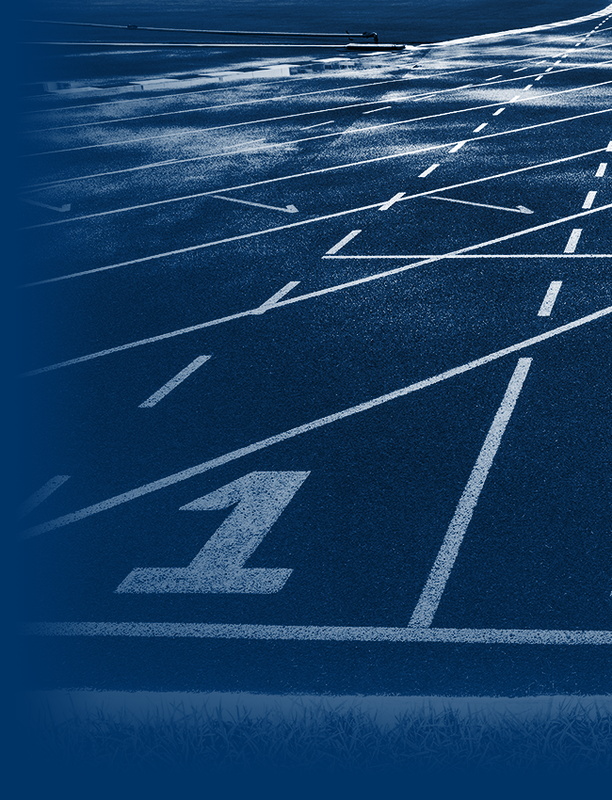 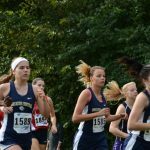 On Saturday, Decatur Central Cross Country travelled to Brebeuf Jesuit High School to compete in the Marion County Cross Country Championship. 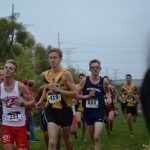 Austin Scott led the boys team finishing 5th overall in 16:32. 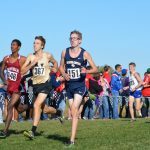 Tyler Moses and Brock Rumpel ran season best races in front of Mauricio Moreno and Aaron Levi, who rounded out Decatur Central’s scoring.